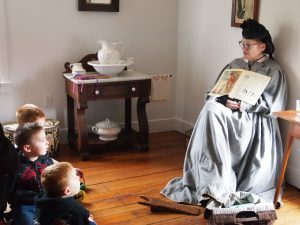 Start your Christmas Season off with a visit to Cherry Hill Farmhouse to see how Christmas was celebrated in the 1860s. Costumed re-enactors welcome friends, neighbors, and soldiers who gather for some holiday cheer in the midst of the conflict. 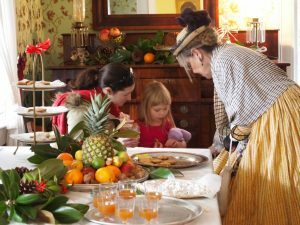 Period decorations, music, holiday stories, and children’s activities are all part of the festivities. Call 703-248-5171 for more information.